Proven ability to manage and care for patients in a general practice highly desirable, especially relating to strong leadership skills, excellent communication skills, and experience with medical software Best Practice Systems (MD trained can be converted!). The position requires a good understanding of primary care systems, service delivery and customer service skills. Ongoing commitment to professional training with RACGP / ACRRM essential. Tremaur Medical Centre is a family based, AGPAL accredited, mixed billing general practice operating from a large Victorian home in the eastern suburbs of Launceston. The practice moved to its current position six years ago to meet with continued practice growth, and following significant development and expansion, it continues to provide a strong focus on family medicine and occupational health. The practice is seeking an enthusiastic general practitioner to join our team of six full and part-time doctors, with full-time nursing support. While hoping to attract a full-time practitioner to allow the Practice Principal time to better enjoy activities outside the practice, those wishing to work part-time are encouraged to apply. The practice opens Monday to Friday only, with no on-call or after hours required.  Whether you have recently gained your Fellowship, or are an experienced GP wishing a tree change to magnificent Tasmania, this position may be of interest. The practice is located in an older area of town, surrounded by tree lined streets, with a number of excellent private and public schools nearby. Remuneration to be negotiated based on experience. Please contact Dr. Chris Luttrell on 03 6331 1055 or chris.luttrell@tremaur.com.au for a confidential discussion.